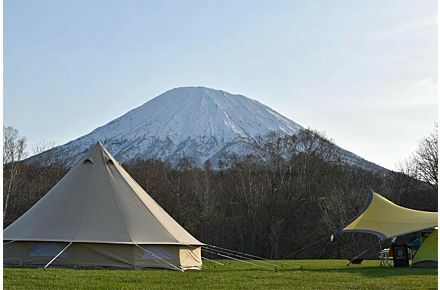 Following the popularity of the Sibley Ultimate Series cotton canvas bell tents, we received requests from customers seeking all the same luxurious features but in a heavy-duty package for more demanding applications. 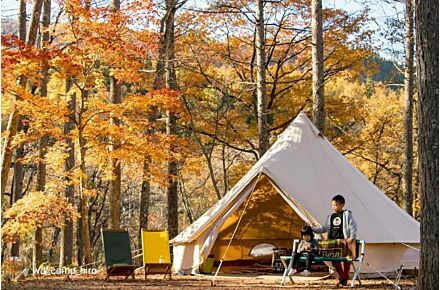 CanvasCamp returned to the drawing board and developed the Pro Series. The floor is thicker. The Pro Canvas (360 gr/m² or 10.62 oz/yd²) is more durable. The poles are stronger. Even the guy ropes, and stakes are beefier. 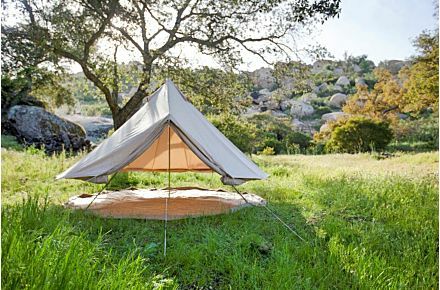 These exclusive features and improved materials have made the CanvasCamp Pro series the highest quality and most popular Sibley bell tent to date. The Pro series is designed for tough customers. 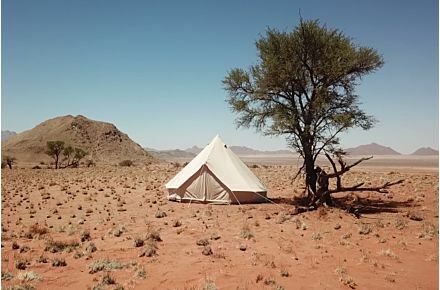 multiday festival camping, glamping, tent rentals, basecamps, bushcraft shelter, survival, long term use, and extreme weather conditions in all 4 seasons.